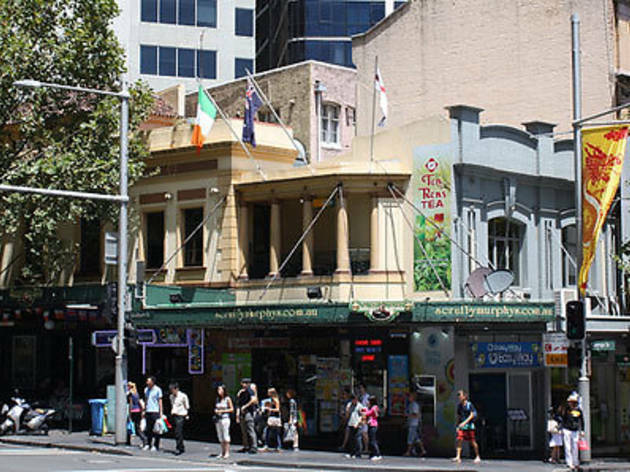 If a few pints of Guinness and a rowdy night out is your bag, you'll probably have no trouble stumbling upon famous Irish pub, Scruffy Murphy's. 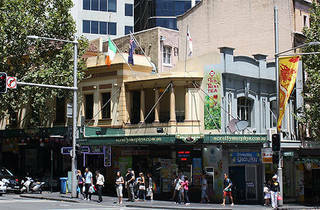 Located right in the heart of the backpacker area, Scruffy Murphy's offers live music, food and a downstairs nightclub most nights of the week. Warning ladies: it's a bit of a sausage fest.